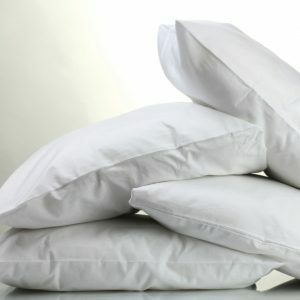 A slightly firmer product than our Microfibre Soft pillow, at 950g. 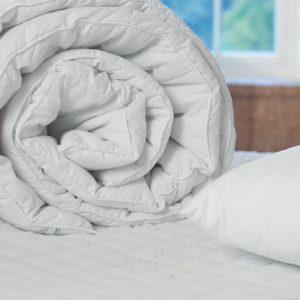 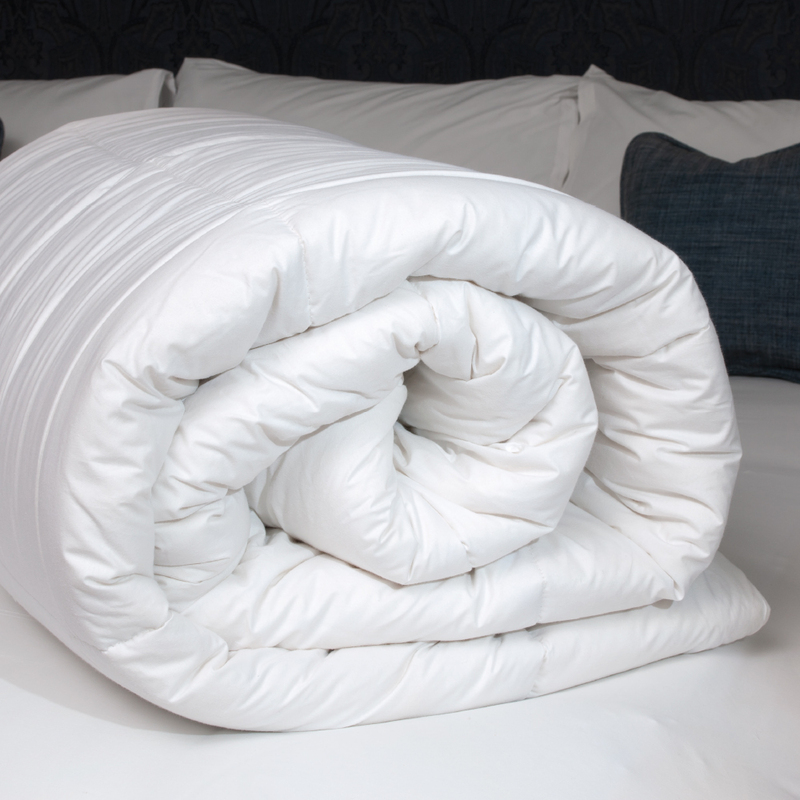 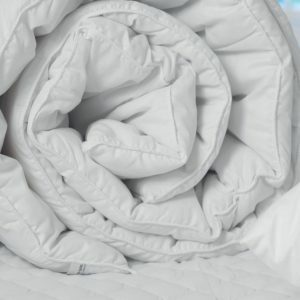 Feels like down, a fibre alternative to natural down, filled with a 100% microfibre blend and a luxurious 300 thread count 100% cotton cover. 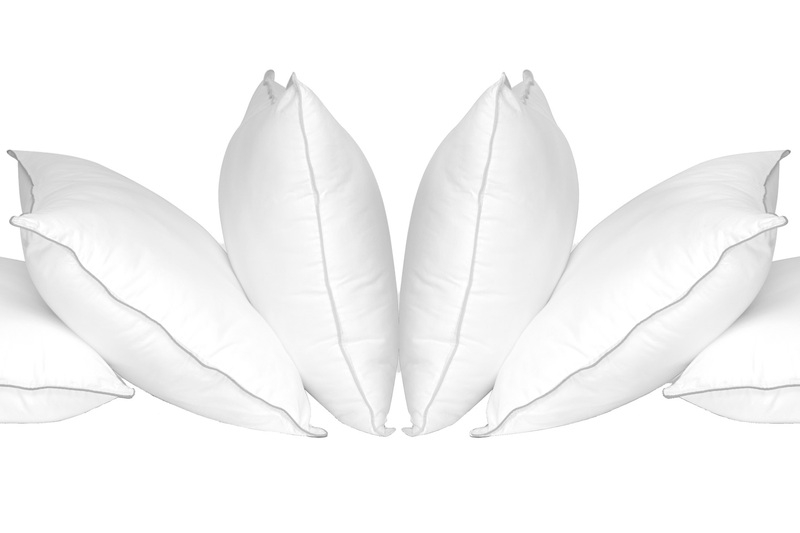 For a slightly lighter experience, try our Soft Microfibre pillow.